Workwear itself can be pretty tough to master, but summer workwear? That’s a whole other ball game. Whether you’re gearing up for your first professional internship, interviewing for a new position, or starting a full-time job post-grad, the only thing you should be focused on is acing your work assignments. 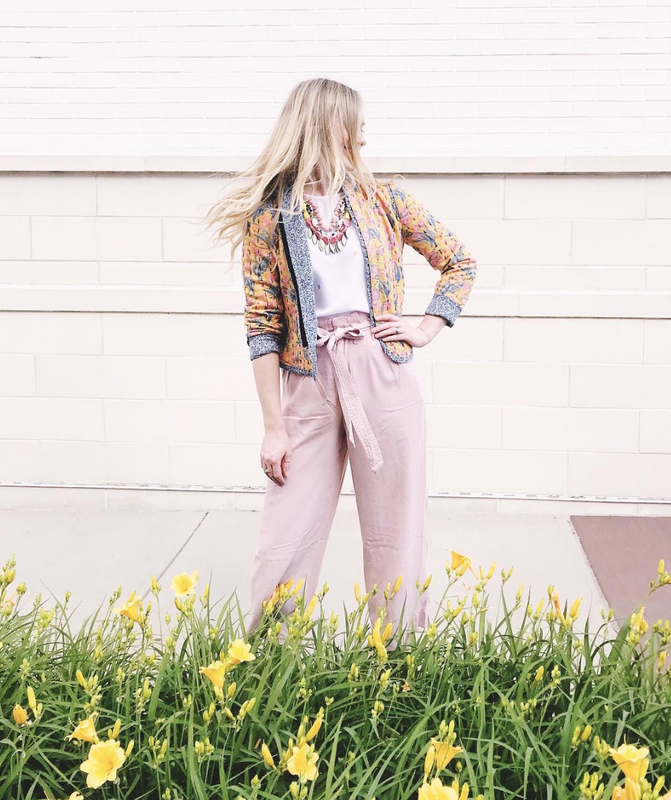 Take the complications and discomfort out of summer office style with these five tricks to successfully navigate soaring temps while still dressing to the nines. Heeled sandals like these take your trusty, summer flip flops to the next level. They look polished and professional while also offering a little more “oomph” to your weekday ensembles. A fun color or bright pattern provide an unexpected pop to an otherwise neutral or understated work uniform. When the temperatures begin to rise, linen is sure to become your go-to fabric. Trade in your trusty wool blazer for its cooler counterpart and reap the benefits of this crazy-breathable fabric. Not a blazer gal? 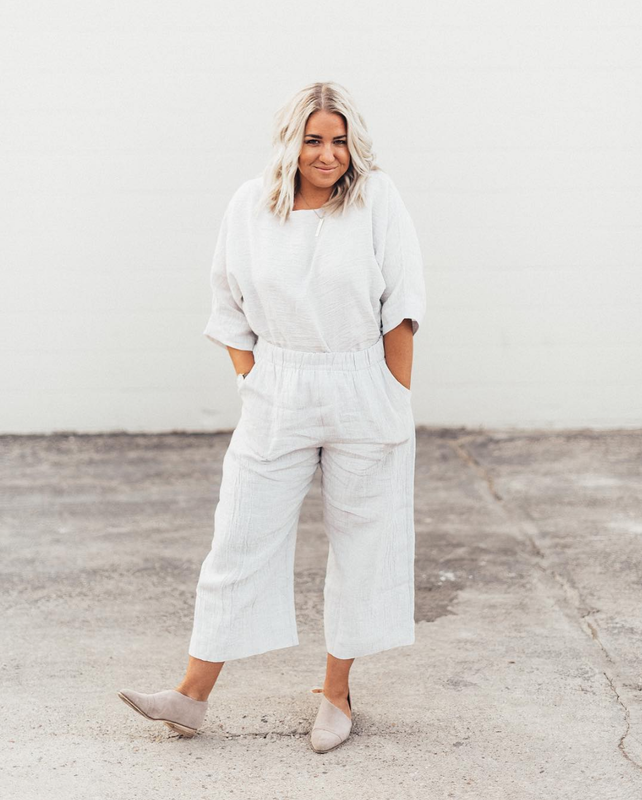 Rock a linen shift dress, cropped linen pants, and even a linen button-down top. Midi dresses are an effortless option for even the most sweltering days. Pair your frock with heeled mules and fun earrings to bring your style personality into the workplace. Not sure you’re tall enough to pull off this longer style? Check out this post by Bomb Petite for some great insider tips. Elevate the pieces you already have by putting together new and unexpected combinations. Summer provides room to experiment with more colorful and bold looks like mixing prints, patterns, and textures. Try leopard flats with floral pants, or stripes with gingham. The best part is that there’s no need to purchase anything new! You’ll be updating your wardrobe without breaking the bank. While layers are usually talked about in reference to colder weather, they’re just as important in the summertime. It may be eighty degrees outside, but that doesn’t mean the air conditioner blasting from above your desk is stopping anytime soon. Be sure to keep a denim jacket, blazer, pashmina, or cardigan in close proximity at all times in order to avoid shivering your way through the nine to five. Do you have any tips for building a summer work wardrobe? Share with me in the comments below!